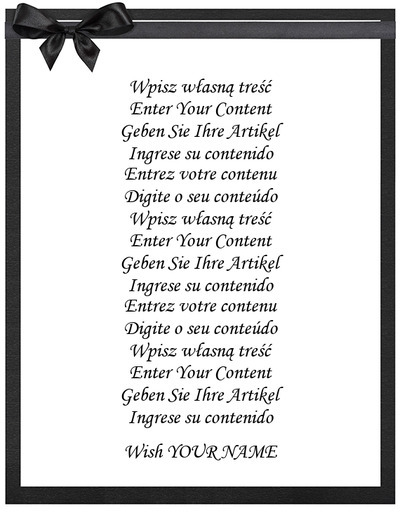 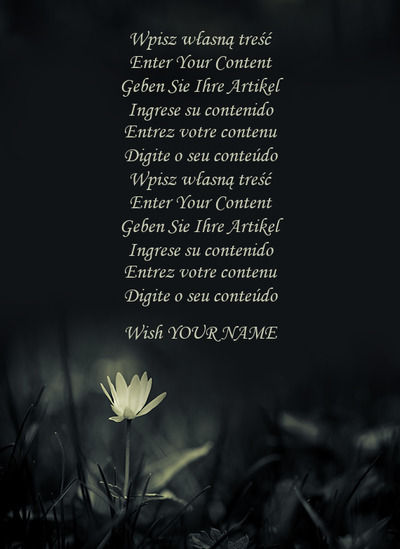 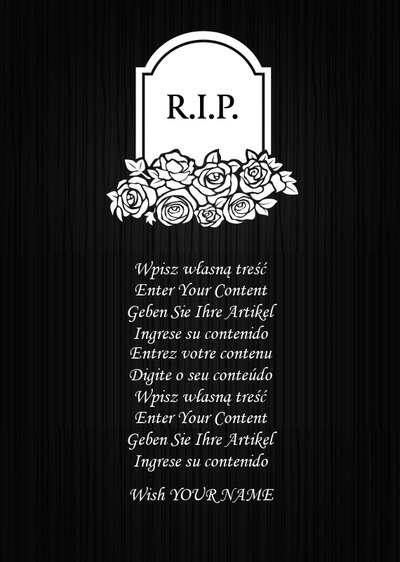 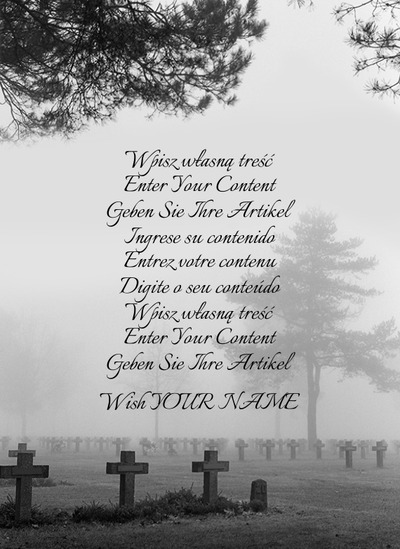 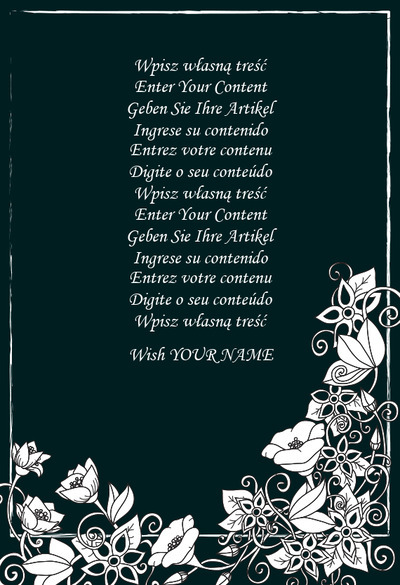 Cards Condolence - Create your own card, for free and without registration! 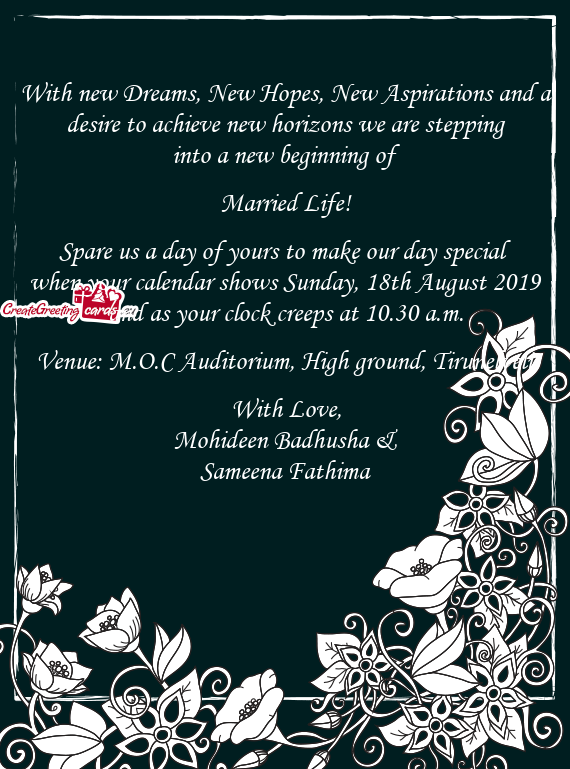 Spare us a day of yours to make our day special when your calendar shows Sunday, 18th August 2019 and as your clock creeps at 10.30 a.m.
Venue: M.O.C Auditorium, High ground, Tirunelveli. 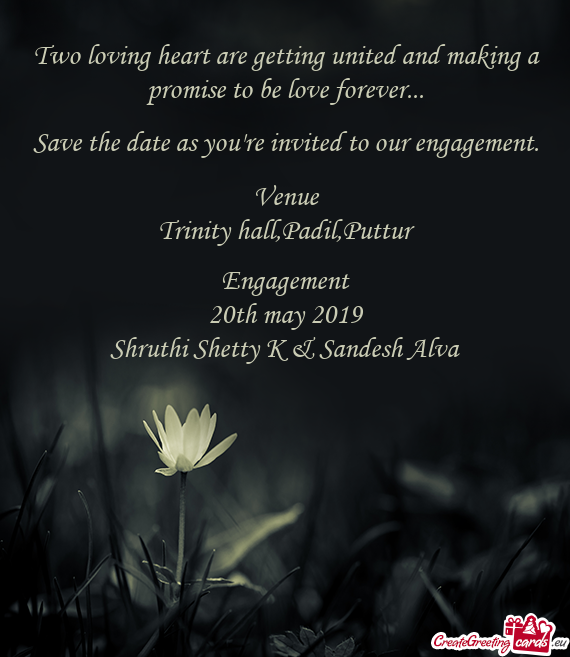 Save the date as you\'re invited to our engagement. 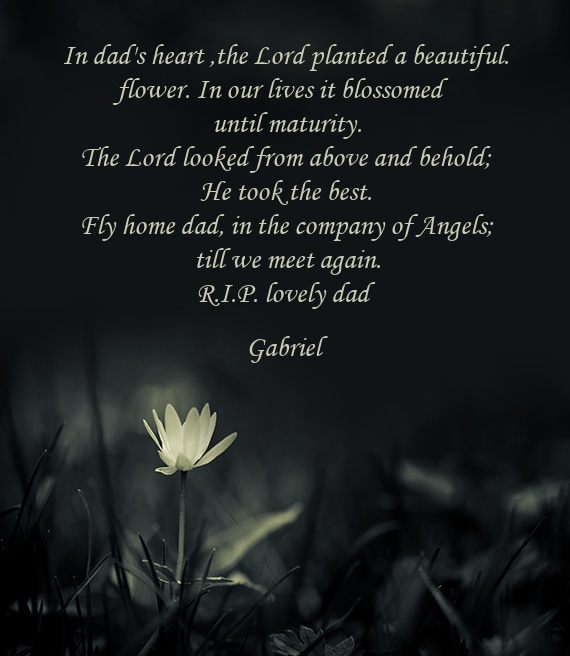 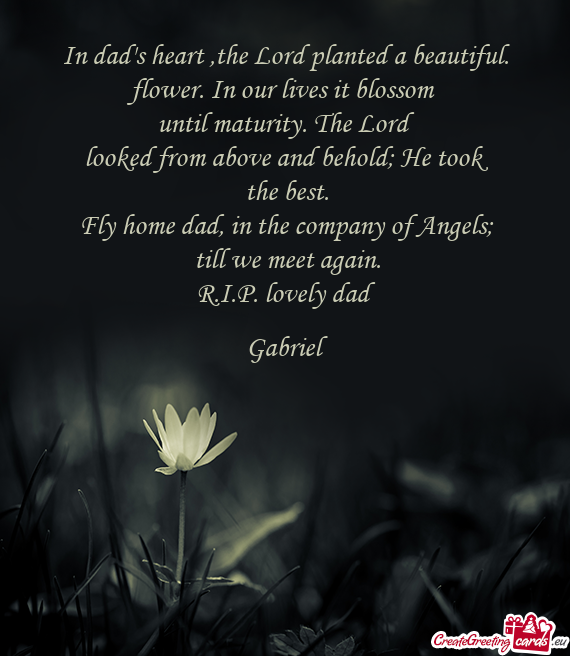 Fly home dad, in the company of Angels; till we meet again.